Or by appointment. Contact Astrid at +63922-8006925. 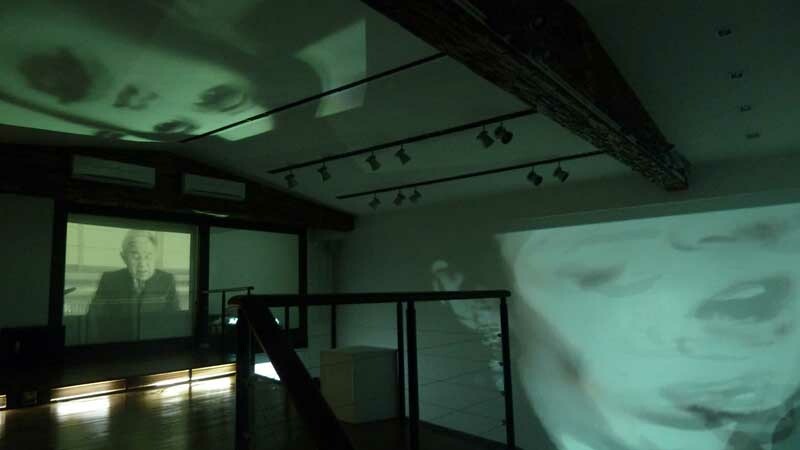 SORRY FOR THE INCONVENIENCE is a project under End Frame Video Art Project 3: Present, a series of solo exhibitions of artists presenting new video work from 2011 to 2012.